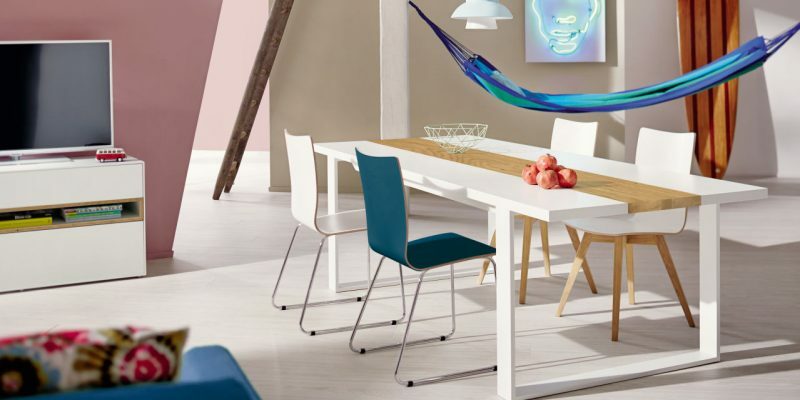 Hosting meals is more than just preparing food – the atmosphere plays an equally important role in the whole experience of your guests. 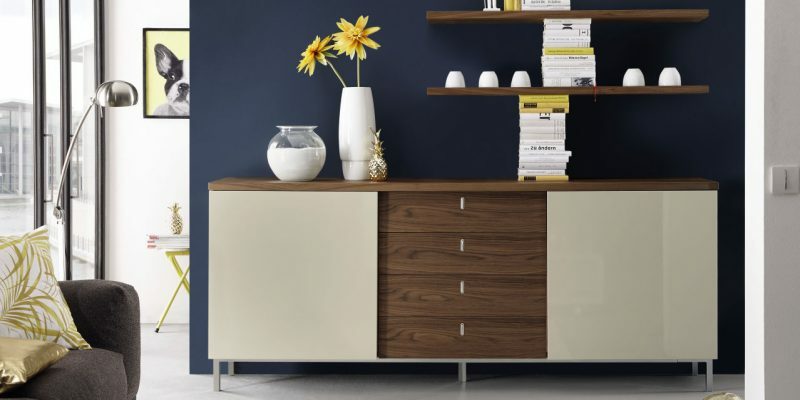 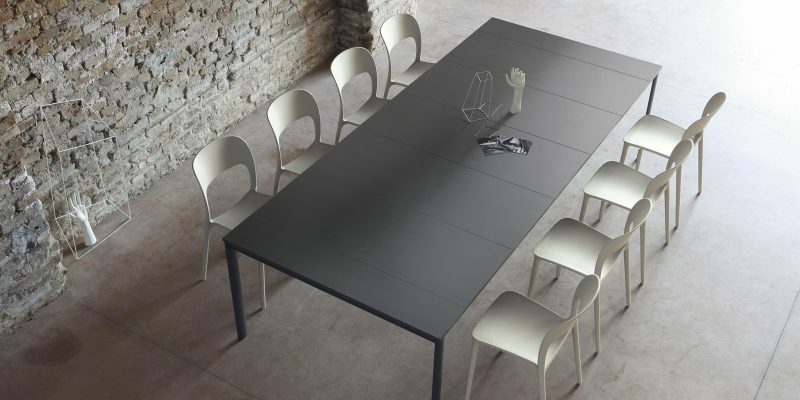 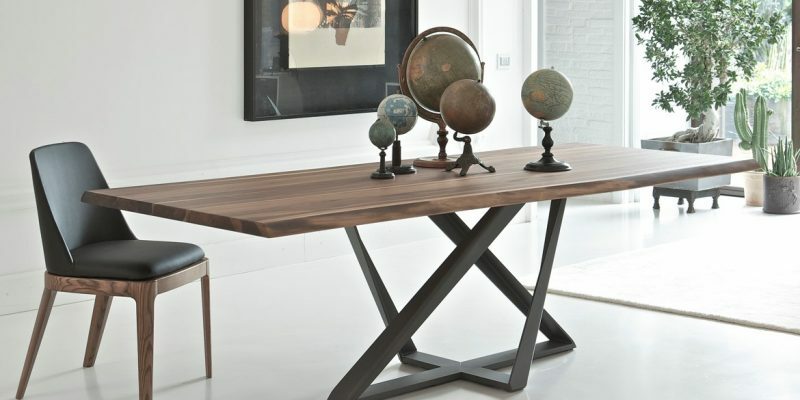 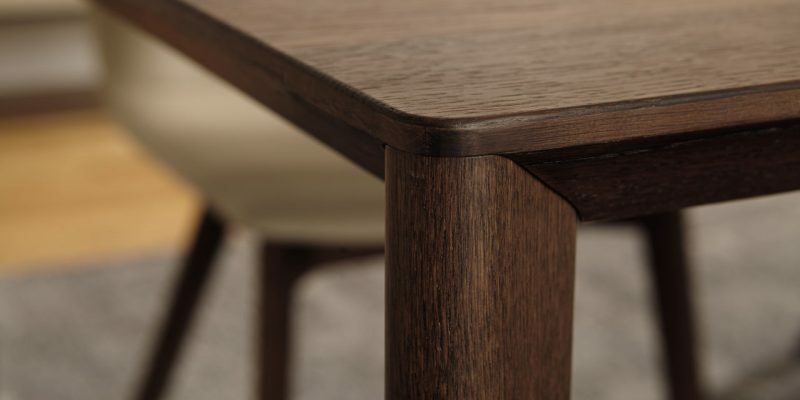 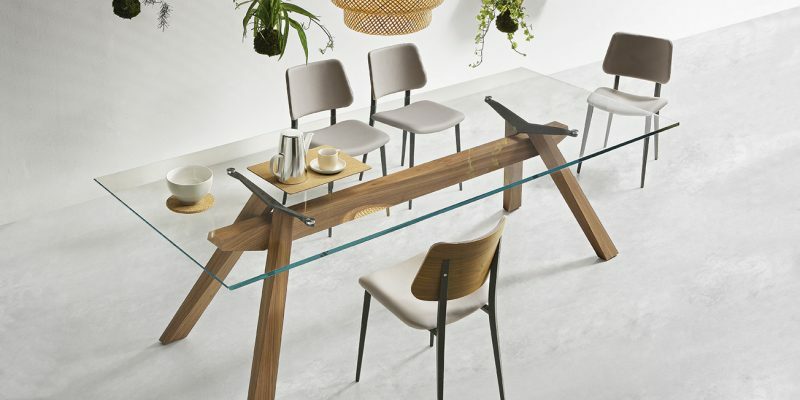 Whether you’re looking for a versatile dining table, or a fixed one that will stand out in the room, at Joinwell you will be spoilt for choice. 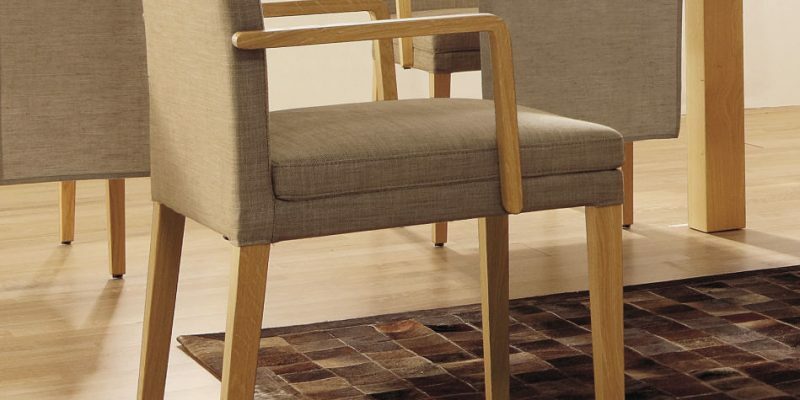 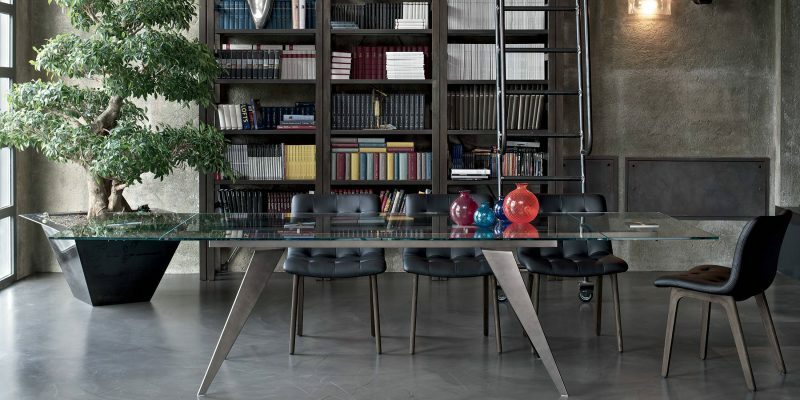 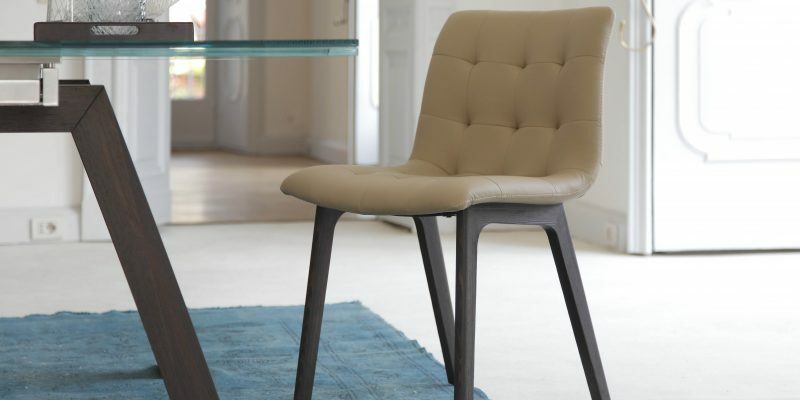 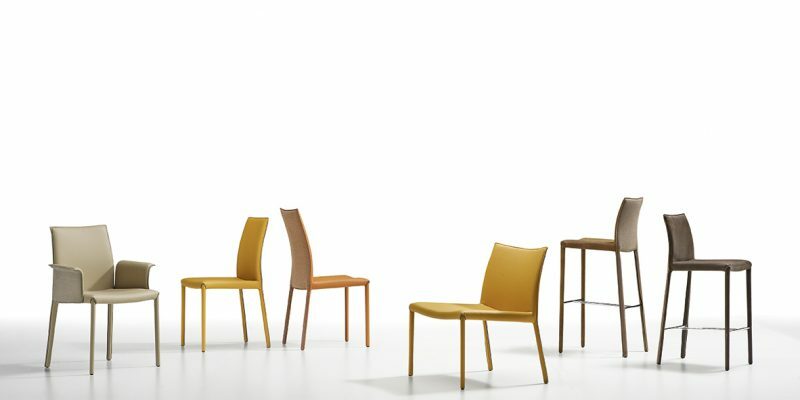 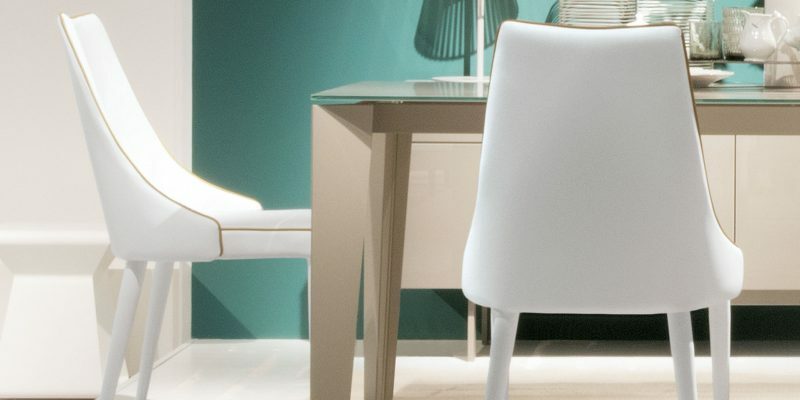 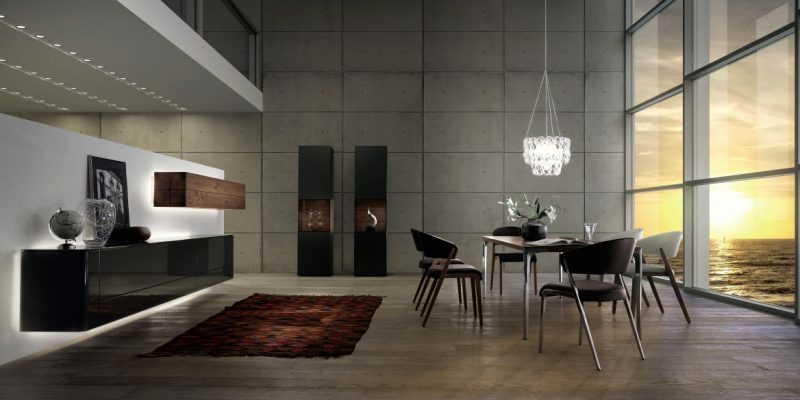 A large variety of finishes available for both dining chairs and tables, including glass, metal, marble and wood in a number of different colours. 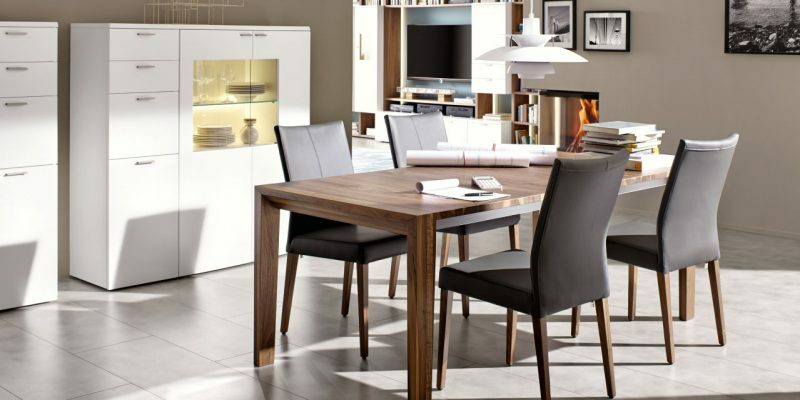 Here’s a taster of some dining room furniture available – get in touch with us to discuss how we can design a dining room that your guests will remember.